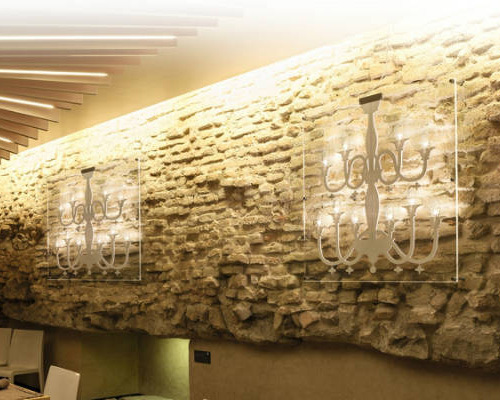 Collection of architectural, indirect-light, wall lamps. 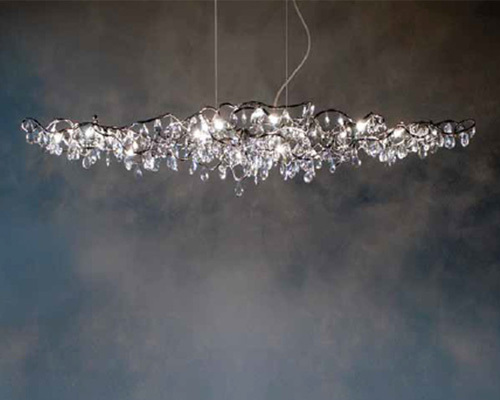 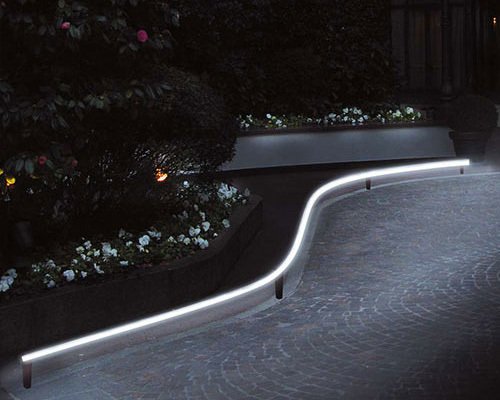 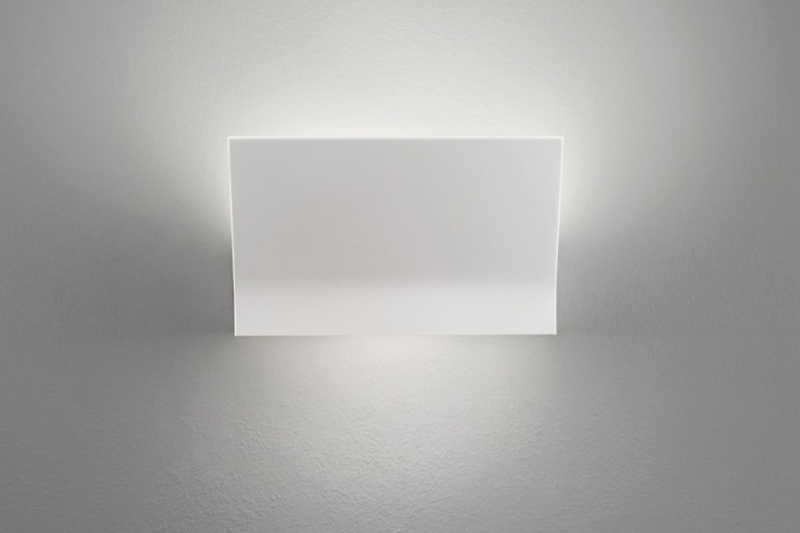 A discrete and soft line hides its fluorescent light source, which releases soft light streams. 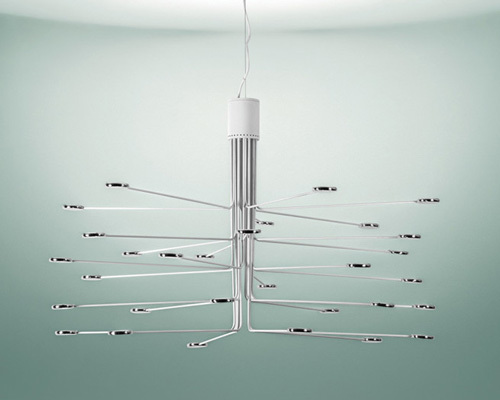 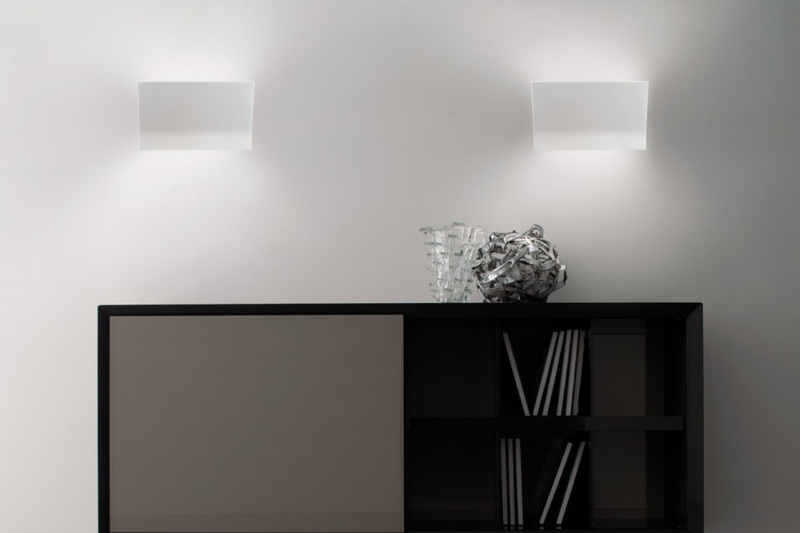 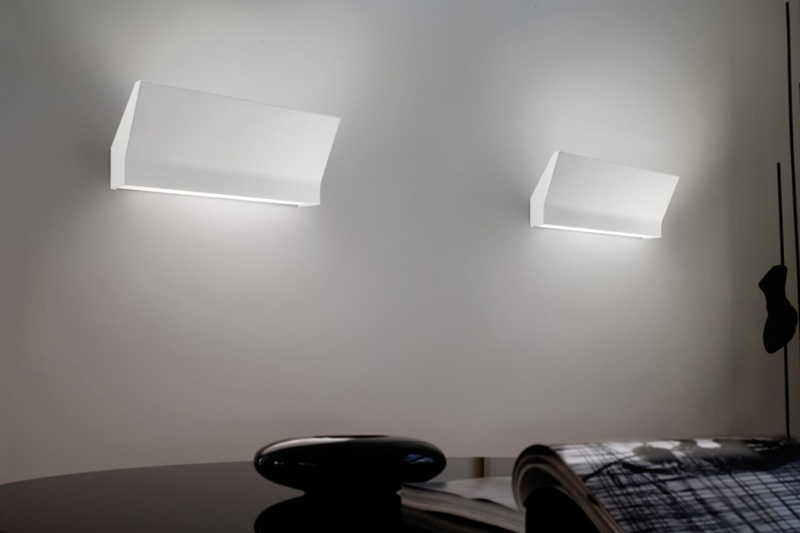 The lamp is matt white, with an opaline methacrylate diffuser and is available in two different sizes.